Capt. Tommy Barnard is a Texas saltwater fishing guide in Rockport, Texas, located on the Texas Gulf Coast, about halfway between Houston and the U.S. Mexico border. Capt. 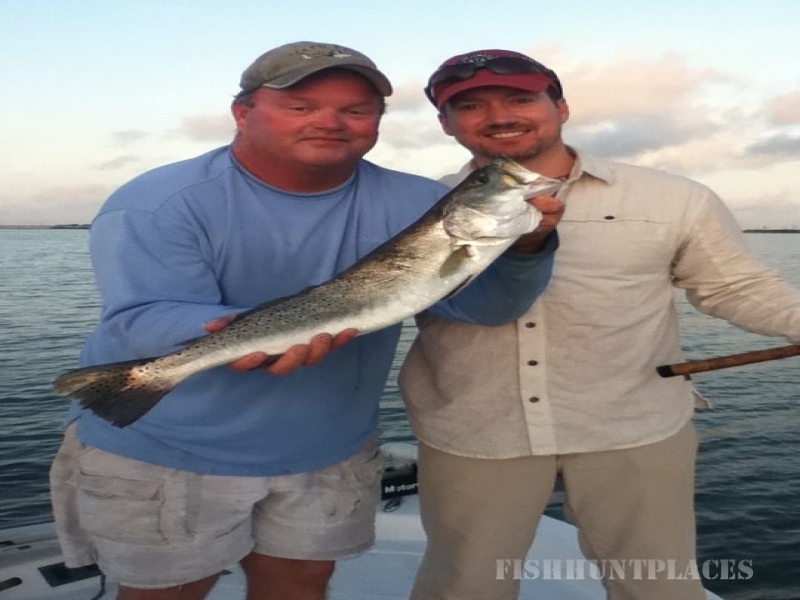 Tommy was born and raised in Rockport and has been a Professional Texas Saltwater Fishing Guide for 23 years. 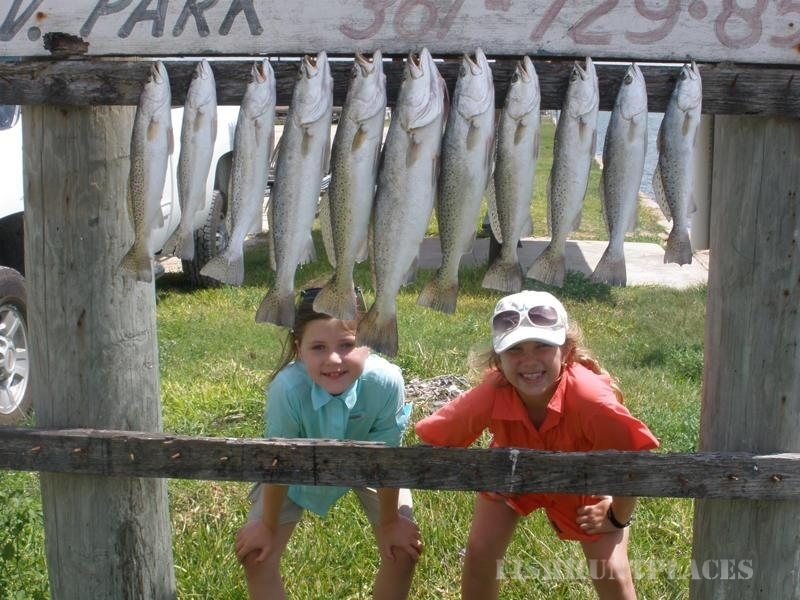 Rockport is a popular spot for family vacations and provides endless recreational opportunities, most notably bay flats fishing. Come fish with Captain Tommy, a Full Time USCG licensed Texas fishing guide, as we venture into the waters such as Aransas Bay, Redfish Bay, Copano Bay, and Mesquite Bay just to name a few. 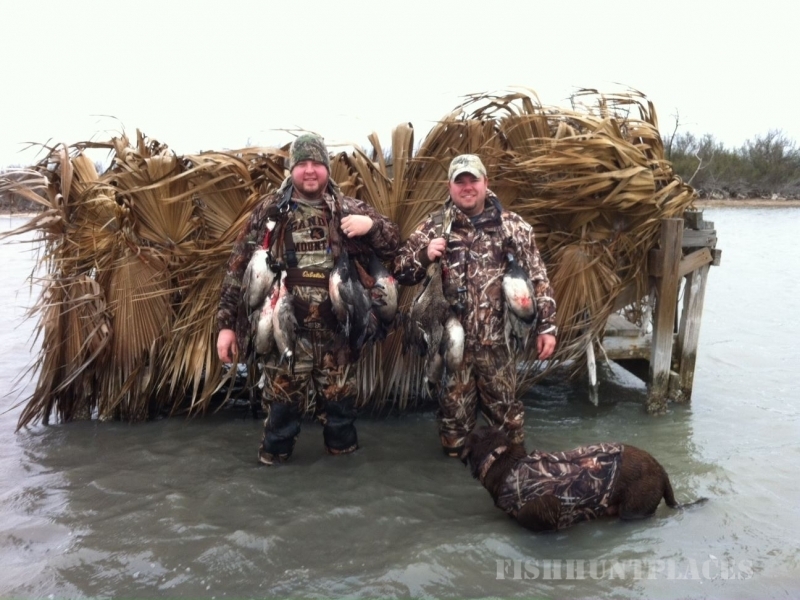 Barnard's Guide Service is now offering exceptional duck hunting in Rockport, Texas. Hunters enjoy duck hunting from well camouflaged blinds. Be sure to check out our Cast n Blast trips too. With an annual mean temperature of 71.1 degrees, almost everyday is a good day for fishing in Rockport Texas. Rockport also boasts an average of 288 sun-filled and rain-free days, and winter-time temperatures commonly in the 70s and 80s. This mild climate makes for comfortable Texas saltwater fishing all year round. 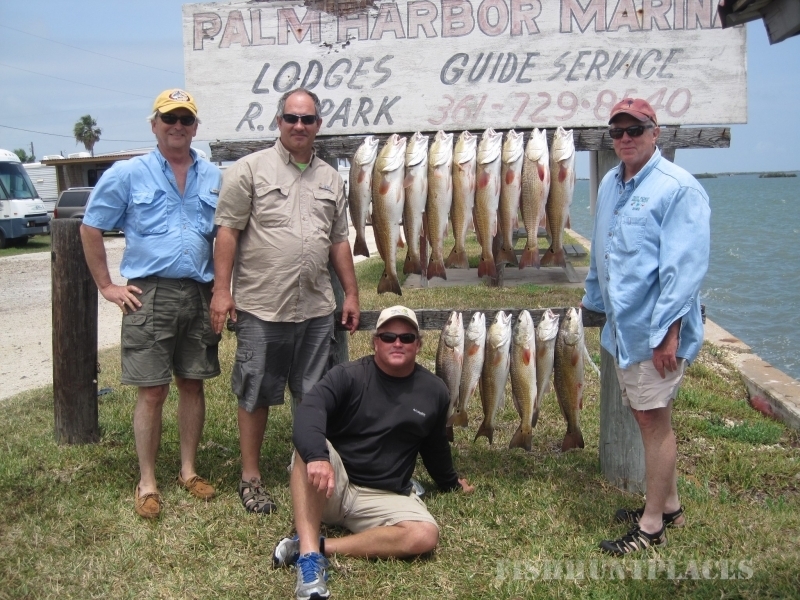 Rockport Texas has some of the finest fishing to offer on the Texas Gulf Coast. 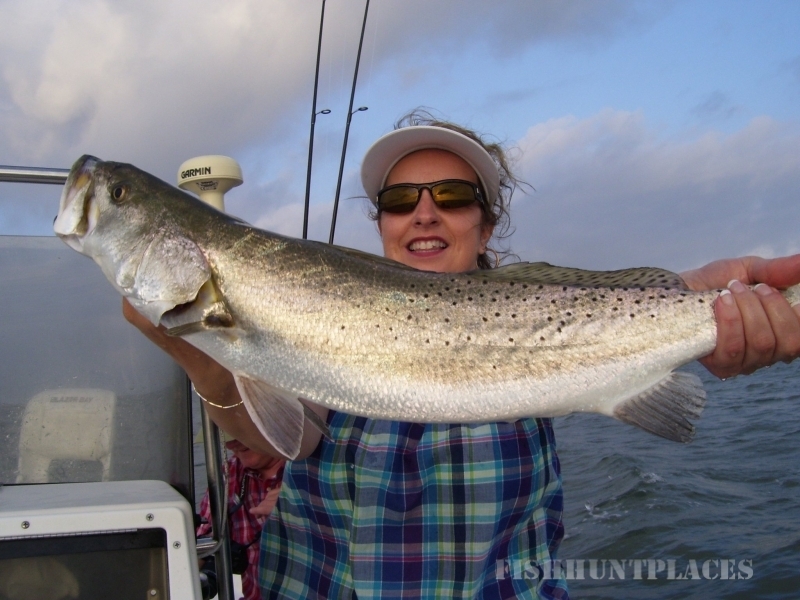 Areas such as California Hole, Turtle Pen, Allens Bight, Lydia Ann Channel, Light House Lakes, Mud Island, and Estes Flats make this stretch of the Texas Coast a "must-fish" location for any saltwater angler. Barnard's Guide Service gives you personalized Texas Fishing Chartersand will customize your trip to meet your expectations. We offer stationary, drift, and wade fishing using artificial lures. Families with children are always welcome and corporate trips are also available. We also offer an adventurous trip of Rockport Flounder Gigging at night. Come and quietly cruise along the saltwater marshlands with Capt. Tommy at night and enjoy the company of your friends and family and gig some Rockport Flounder.